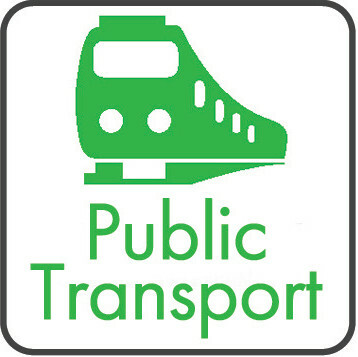 The transport varies from rail and bus services from both public and private companies. 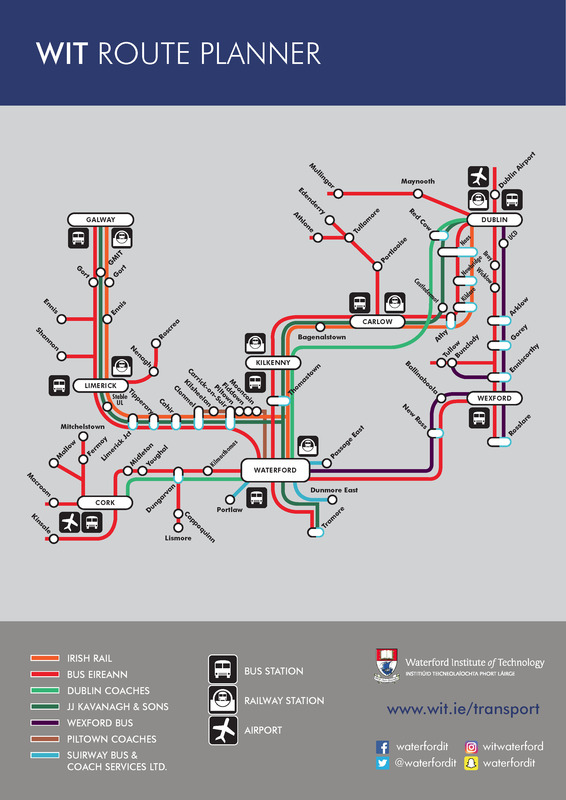 Transport is available at the cost of the student, staff member or visitor. 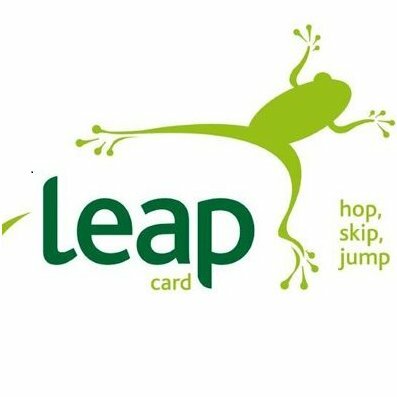 Leap Card is a convenient way to pay for public transport services in Dublin, Cork, Galway, Limerick, Waterford and Wexford. 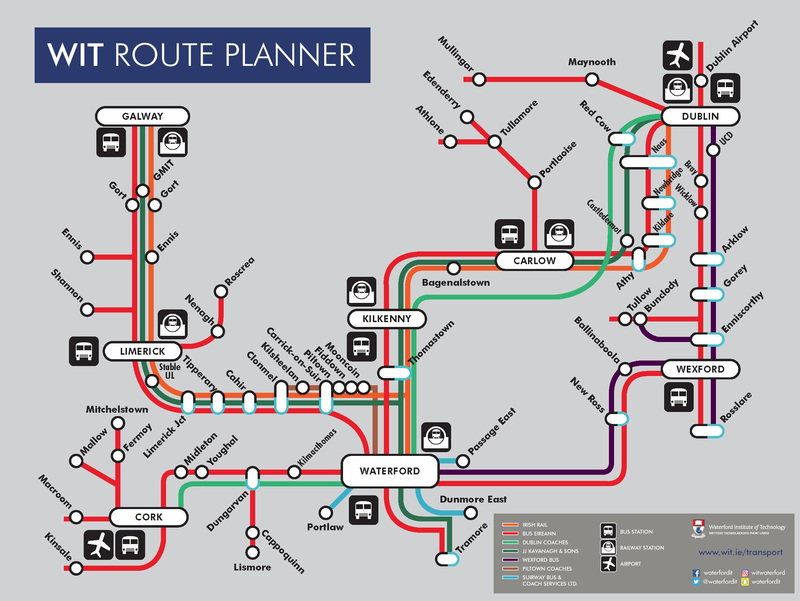 It saves you carrying change and Leap Card fares are usually 20% cheaper than cash single tickets!